Samsung has been working on making foldable smartphones a reality for a long time. We were the first to reveal the company’s plans for a foldable device dubbed Project Valley three years ago, although Samsung never got around to actually releasing such a phone. 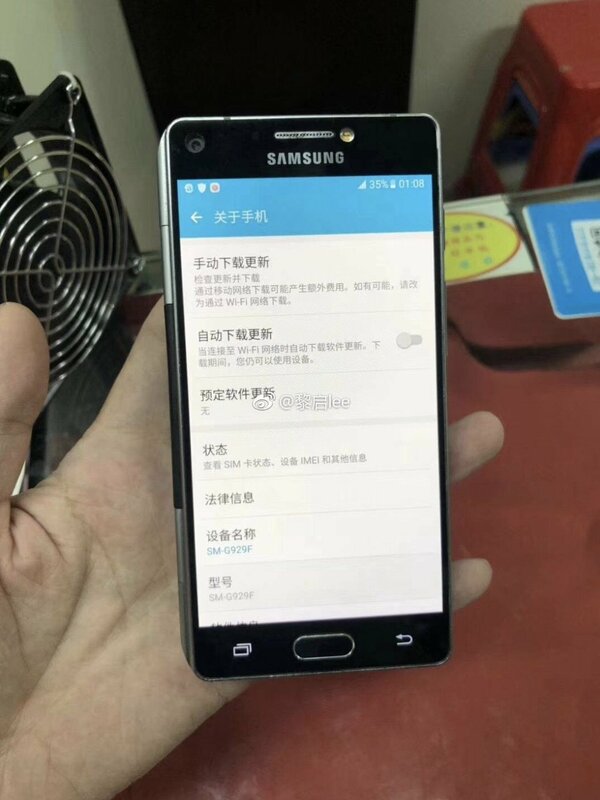 Now, images of what is apparently the Project Valley phone have leaked online, and they are a good indication of why Samsung didn’t deem the product good enough to bring it to market. A fancy take on a regular smartphone with two displays? 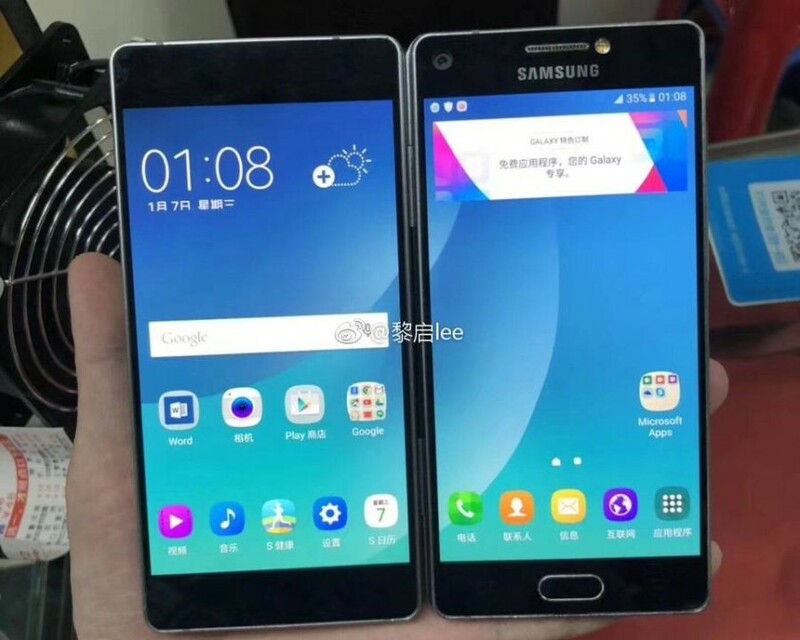 As you can see in the images, Samsung’s early foldable phone was simply a regular smartphone with a second display panel attached to it with a folding hinge. It’s a rather unattractive design that would have seemed out of place at a time when the Korean giant launched the beautiful Galaxy S6 and Galaxy S6 edge. It would certainly have garnered a lot of attention as no other manufacturer would have had something similar to offer at the time, but Samsung clearly wasn’t interested in releasing a foldable phone just to be the first on the market. That’s not to say this early Project Valley prototype isn’t important, as it’s proof that Samsung has been serious about foldable devices for a long time. The company went as far as filing a patent for the user interface for the device, and it has recently been pretty upfront about its plans to release a foldable smartphone at some point in the near future. A recent rumor said the price tag of Samsung’s foldable phone could go as high as $2000, and that would suggest the company’s current design for its foldable device is far better than what it had a few years back. 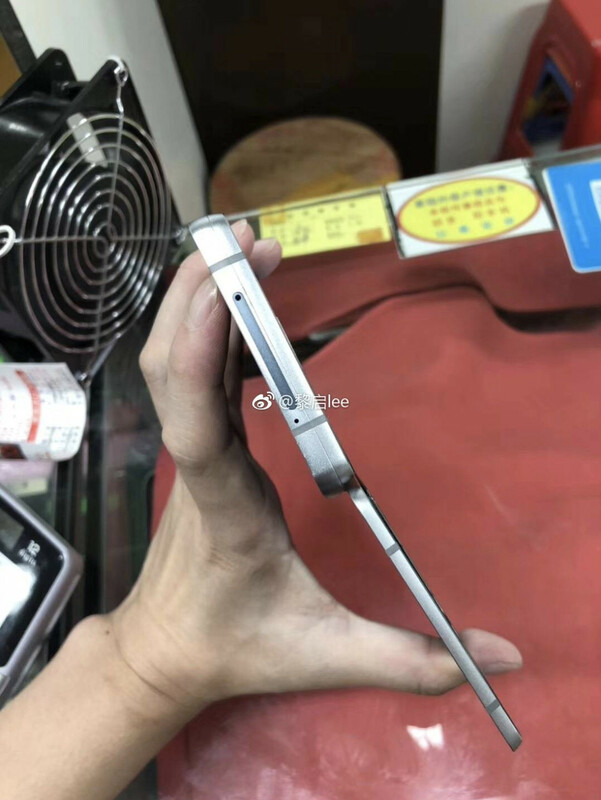 What’s your take on the foldable phone seen in these pictures? 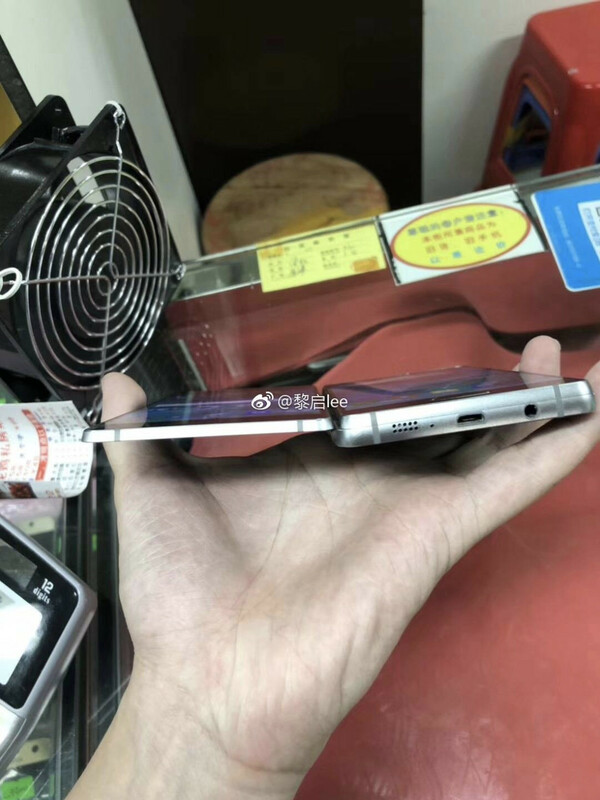 The post Samsung’s cancelled Project Valley foldable phone prototype revealed in pictures appeared first on SamMobile.